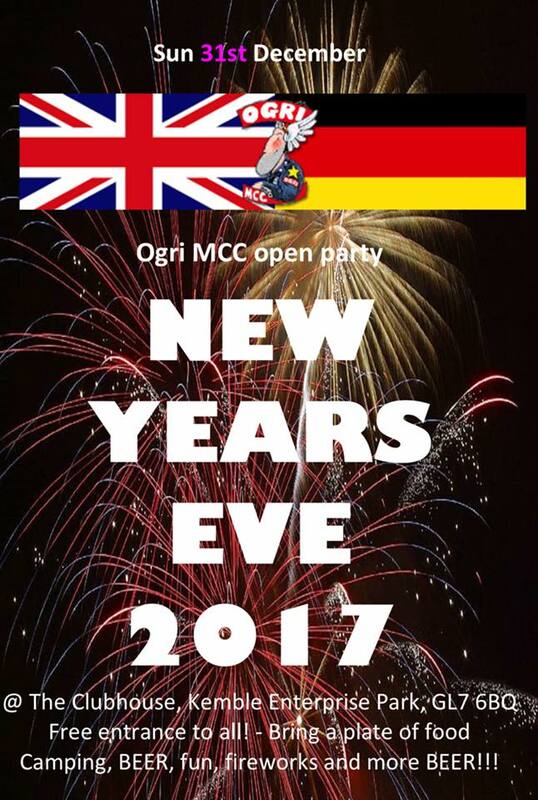 Home » Clubhouse Parties » OGRI MCC – New Years Eve Party – see out 2017 with a bang! OGRI MCC – New Years Eve Party – see out 2017 with a bang! ← OGRI goes Primordial or is it the other way round ?